Why Is Singapore Called A Garden City? Across the world, Singapore is known for being a modern first-world country with towering skyscrapers and high-rise accommodation flats — but did you know Singapore is also often referred to as a Garden City? It’s true — one simply has to look out their window anywhere in Singapore and they’ll see lots of trees and gardens. In 2017, Singapore even won an award for its efforts to add greenery to the urban landscape, which only cements its status as a Garden City. This whole concept of developing a Garden City is credited to Lee Kuan Yew – the visionary leader whom many consider to be the founding father of modern Singapore, and the man who transformed Singapore from a fishing-village port into the economic giant that it is today. In May 1967, then Prime Minister of Singapore Lee Kuan Yew introduced his vision of transforming Singapore into a Garden City. The goal of this idea was to create an environment with ample greenery and free of litter, so it would benefit not just the inhabitants and residents of Singapore, but also be an attractive destination for tourists and foreign investors. This included steps like planting trees and shrubs along roads and the construction and conservation of community parks in the heartlands. Since then, Singapore has continued to expand and evolve the Garden City concept with much success. Nature parks like Gardens by the Bay and the Singapore Botanic Gardens are now major tourist attractions, and they continue to bring in millions of visitors every year. Some of these tourists even fall so much in love with the city that they decide to move to Singapore. It is, perhaps, safe to say that Lee Kuan Yew’s vision all those years ago has come to full fruition. 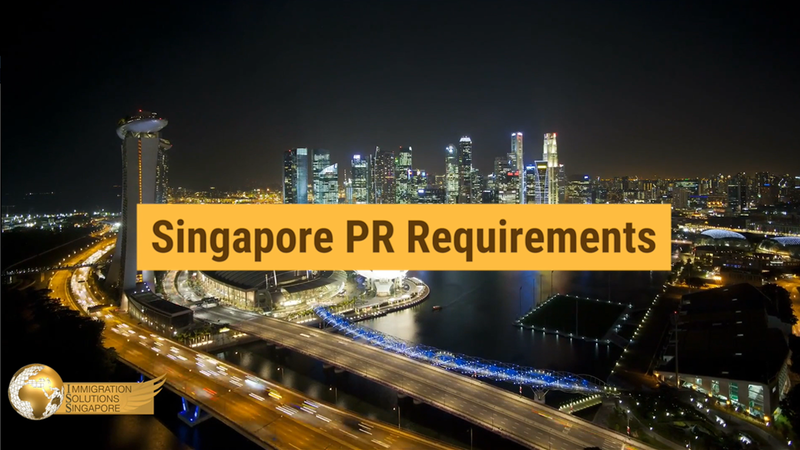 To realize the concept of a City in a Garden, the government of Singapore set up the Parks and Recreation Department in 1975, until they were renamed to the National Parks Board (NParks) in 1996. They are responsible for the development and maintenance of the various parks and nature reserves here in Singapore and are the organisation that spearheads the Garden City movement. Some initiatives by NParks include the launch of the annual Tree Planting Day, and many events and roadshows meant to educate the general public about the importance of various flora in Singapore. To work towards their vision of a Garden City, there are six main areas that they focus on. Right now, NParks manages over 300 parks — neighbourhood community parks, beaches, and playgrounds — and 4 nature reserves, as well the roadside greenery that is ever-so-important to achieving Garden City status. Some of the more popular parks are Gardens by the Bay, the Singapore Botanic Gardens, and the Sungei Buloh Wetland Reserve. Created in 2012 near the heart of the city, Gardens by the Bay is a natural urban park built on 250 acres of reclaimed land. It consists of two indoor conservatories — the Flower Dome and the Cloud Forest. These were designed to showcase the energy-efficiency of sustainable architecture, and both structures have a very modern eye-catching design. The Flower Dome has more than 30 different species of plants and flowers within, and it is currently the world’s largest glass greenhouse. The Cloud Forest is smaller but has more intricate structures built-in with waterfalls within. These two indoor gardens have an admission fee, but the Supertree Grove outside is completely free. The tall tree-like structures have become an iconic sight, and when fully lit up at night, it reminds one of the ethereal other-worldly locations in sci-fi movies. 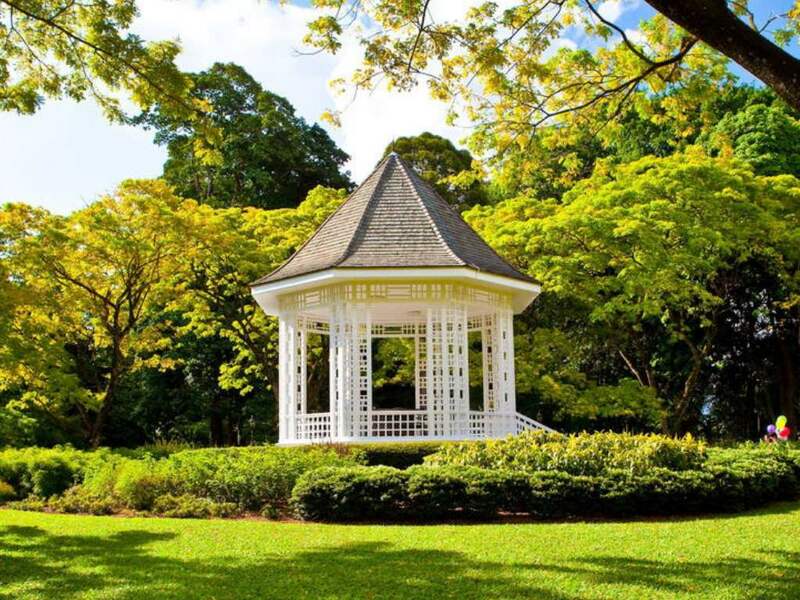 One of, if not the, oldest gardens in Singapore is the Singapore Botanic Gardens. It was first founded in 1859, and today it houses more than 10,000 species and subspecies of plants and flowers. Within the grounds of the Botanic Gardens lies the National Orchid Garden, and it contains the largest collection of orchid species and subspecies in the entire world. In 2015, the Singapore Botanic Gardens was named a UNESCO World Heritage Site, and it is the only tropical garden in the world to be awarded that title. It has also been ranked as the best park attraction in Asia since 2013, and also won multiple Travellers’ Choice Awards. The first wetlands to be gazetted in Singapore, the Sungei Buloh Wetland Reserve is a 130-hectare nature reserve located in the North-West region. It is globally recognized to be an important stop-over point for many migratory birds, and natural flora and fauna are abundant here. In 2003, it was listed as an ASEAN Heritage Park, and many locals and tourists flock here to observe birds, otters, and monitor lizards in their natural habitats.